My all-time favorite coffee has always been Nescafé. Aside from the aroma, I like that they made it so convenient for us to make coffee by just pouring hot water and 1 sachet of 3-in-1 on a cup. I've tried different coffee brands too but I always go back with Nescafé. When I did my grocery while I was still in Bohol, one coffee caught my attention. I didn't know that Nescafé has a new variant. It's Nescafé Cappuccino, sure do looks yummy! 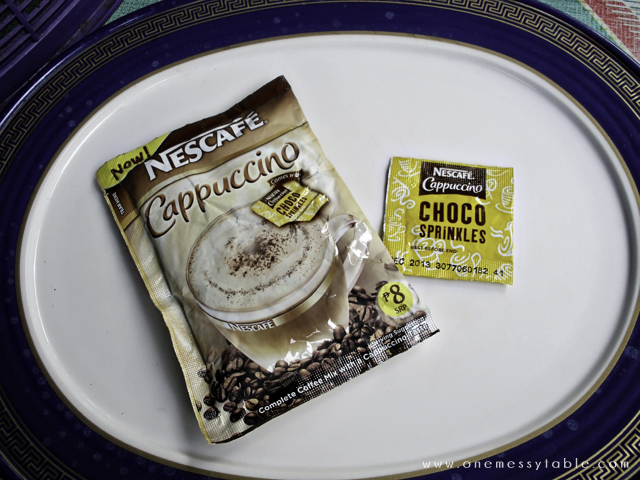 I hurriedly bought 2 sachets and of course, I also got my fave Nescafé Creamylatté. I finally tried it the next morning. 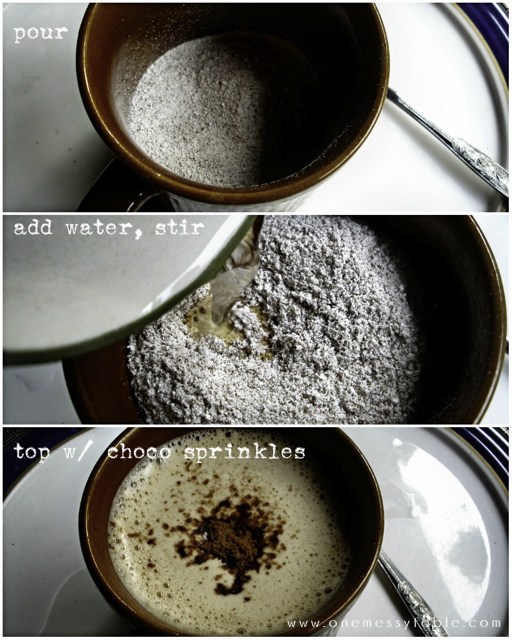 I poured all the contents on the cup, added hot water, stirred, and topped it with choco sprinkles. How did it go? It was okay for me, but not really amazed by it. I guess I'm really into sweet coffees, still, Nescafé Creamylatté tops my list. 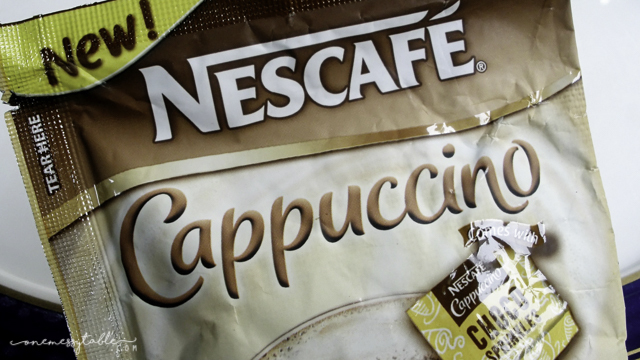 But if you're into Cappuccinos, you'll get to love Nescafé's newest addition for sure.